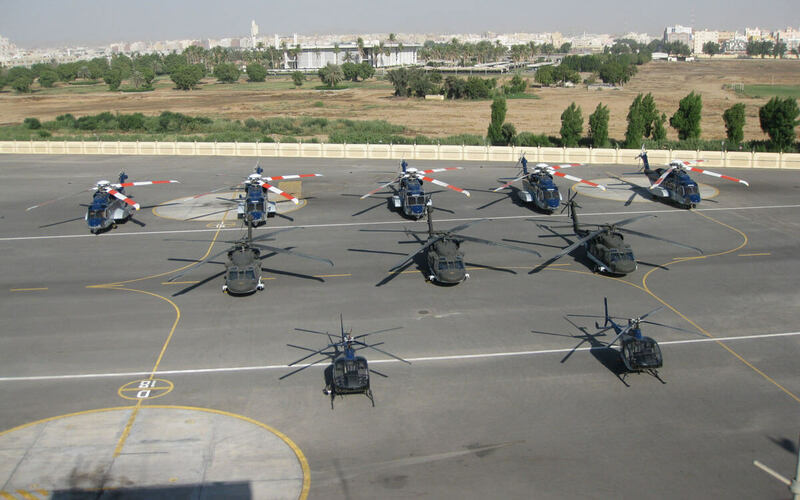 Helicopters prepositioned at customer airbase to support the upcoming missions. 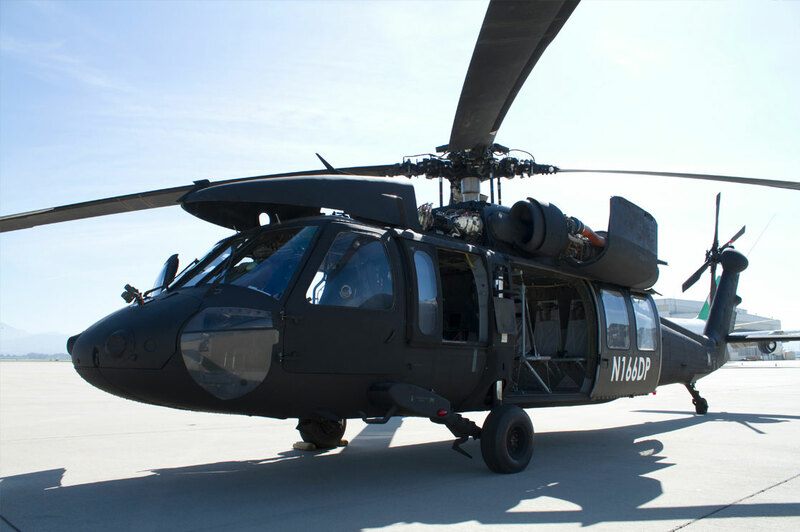 The S‐434, the S‐70i Blackhawk and the S‐92 helicopters are crewed by Skycore instructors and host country crews. 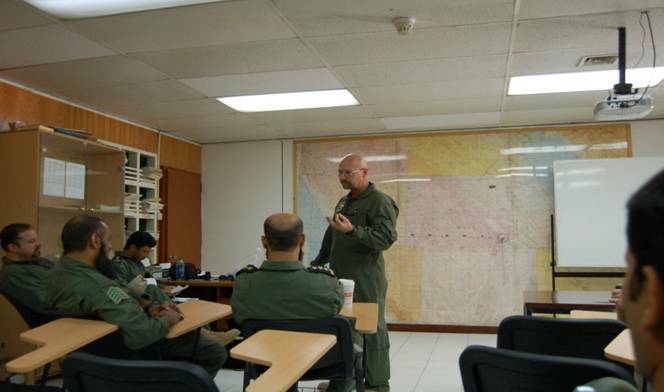 A Skycore standardization instruction pilot briefs customer aircrews. 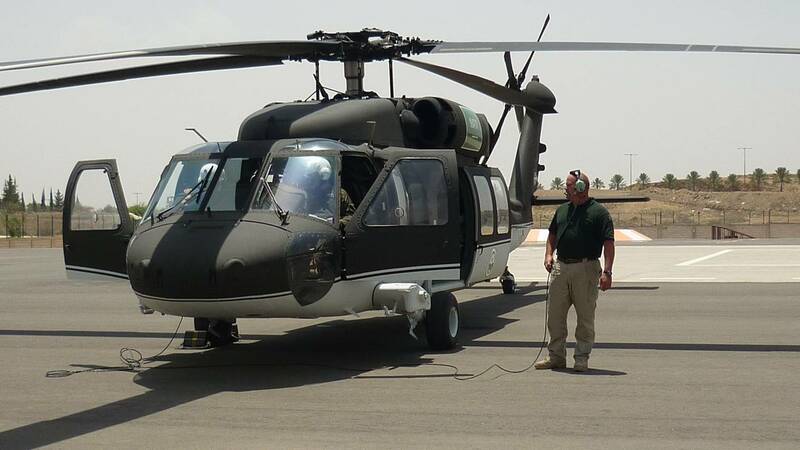 A Skycore instructor pilot and a crew chief conduct prestart checks in the S70i with a host nation pilot. 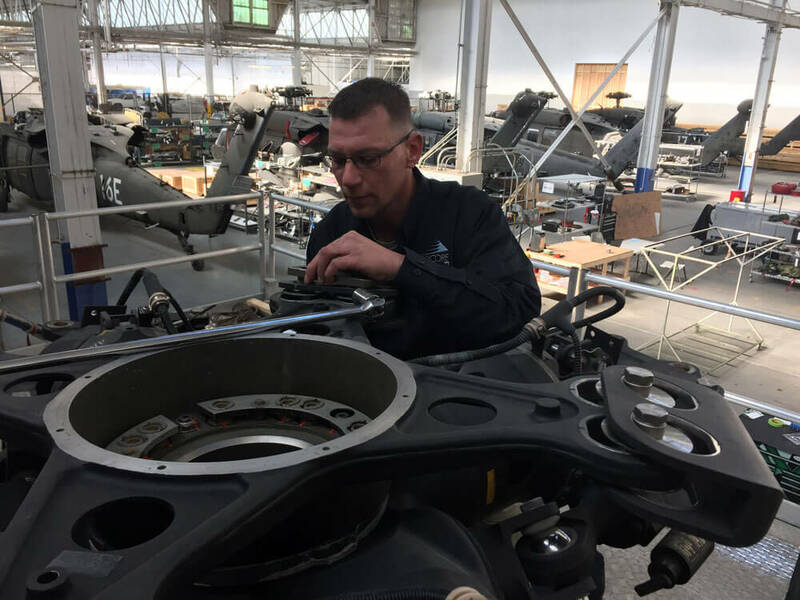 A Skycore A&P mechanic conducting field level maintenance on a UH-60A Blackhawk. 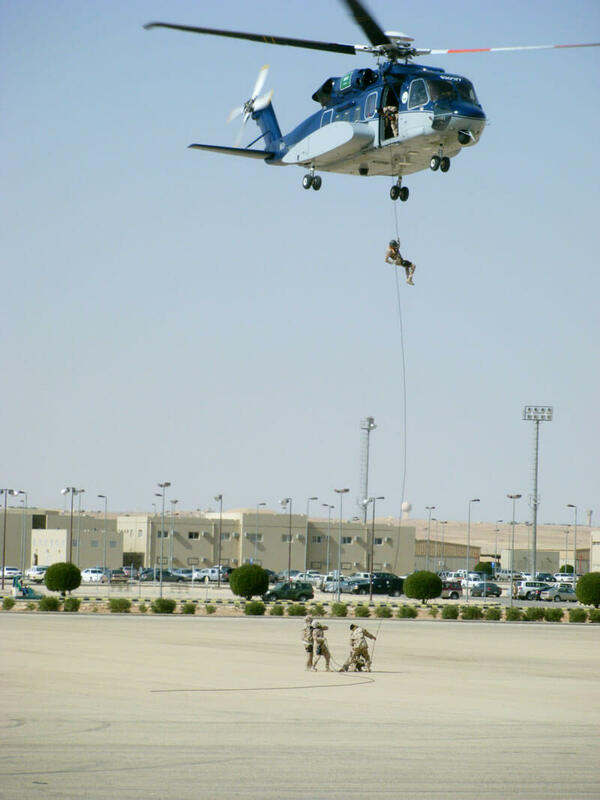 A Skycore and host nation S-92 aircrew conduct rappel training.